We are a team of dedicated, hard working farmers who believe that it’s better to grow using natural methods with modern techniques. Our unique way of farming ensures quality, great tasting products whilst safeguarding our environment for future generations. Carrots are our main crop and we produce approximately 4300 tonnes per year. Or if you prefer, the equivalent of 6 million bags of carrots. 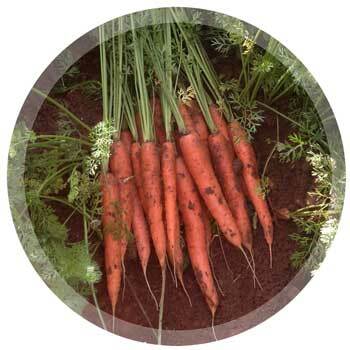 The carrot seeds are sown between April and the first week of June, into a fine stone free seed bed. If everything goes to plan they should be ready for harvest 120 days later. The carrots go direct from the farm to the pack house where they are washed, graded and packed for our customers. We harvest the carrots fresh from our fields starting in early August through to March. In November the carrots destined for the winter harvest are covered with a layer of straw to keep them nice and cosy through the winter months. This is a relatively new addition to our crop portfolio. One of our customers spotted them in our new product development (NPD) trial and really liked its super sweet flavour and the fact it was shaped more like a carrot than a beetroot. In fact, it’s so sweet you can eat it raw straight from the field like an apple plucked straight from the tree! 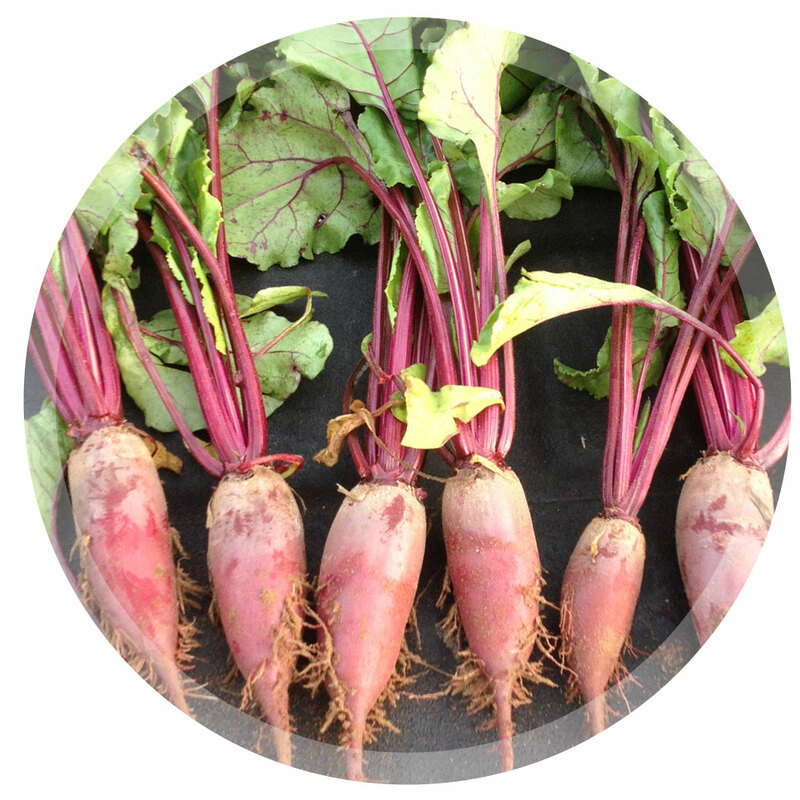 We harvest the beetroot when it is at its sweetest during July, August and September. To get the best roots possible we pick by hand ensuring only those roots that are ready to eat leave the field and the smaller ones are left to grow on. At RBOrganic Ltd, we love our root crops, none more so than the good old Potato! We are growing and supplying salad and main crop potatoes into the retail market and wholesale market place from July to December when in season. There are lots of challenges when growing potatoes organically such as water management and disease prevention. 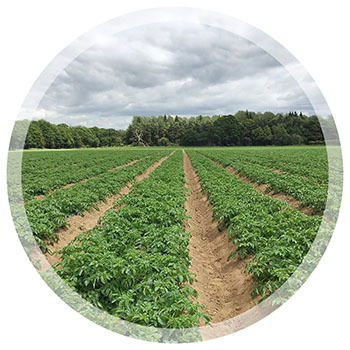 We are currently working with seed houses in the UK and Europe to find the best available varieties that will not only grow well on sand but that are disease resistant against potato blight which is one of the most common diseases in potatoes. We are able to mechanically weed the potatoes to keep away the pesky weeds and they fit really nicely into the rest of our crop rotation. Onions are one of the hardest crops to grow organically. They grow very slowly and do not compete very well with weeds. 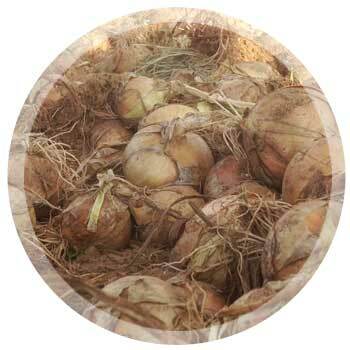 Consequently, we spend a lot of time in the onion field picking weeds out from the crop. We grow the onions from seed rather than from sets because an onion grown from seed is a year younger and will store for longer if we need it to.